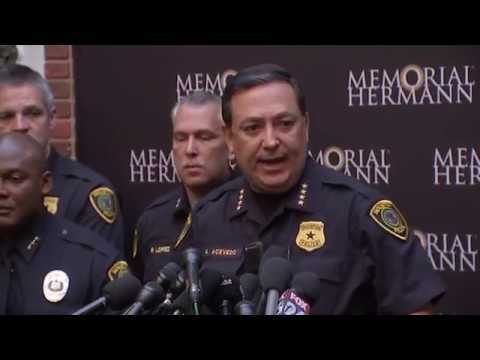 ″(The officer) went down, fell on the sofa in the living room, at which time a female suspect ... reached over the officer and started making a move for his shotgun,” Acevedo said. More officers entered and shot her. “You just never know where and when these things will go wrong ... Unfortunately, it didn’t go as planned” on Monday, Eells said.